A Boracay package isn’t just about all the “free” stuff. In reality, what you will be needing are the essentials and not the unnecessary inclusions of a promo package to Boracay. Lots of packages include round trip airfares, especially when you’re coming from Manila. It isn’t that easy to score a cheap plane ticket, especially during peak season. It would be easier for you to pay for a package which includes round trip tickets to avoid hassle in the booking process. 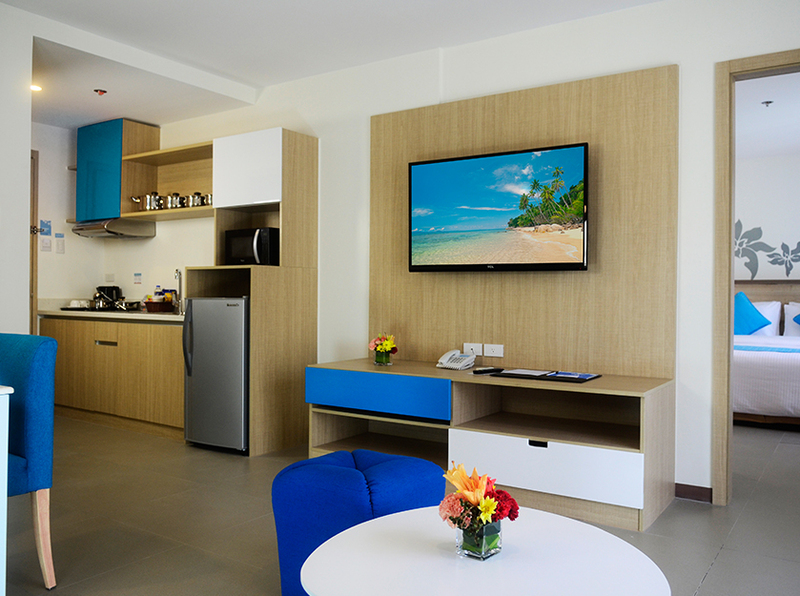 Admit it, it’s really hard to look for a nice hotel especially in a tourist spot like Boracay. It would surely eat up your time to read hundreds of hotel reviews online. 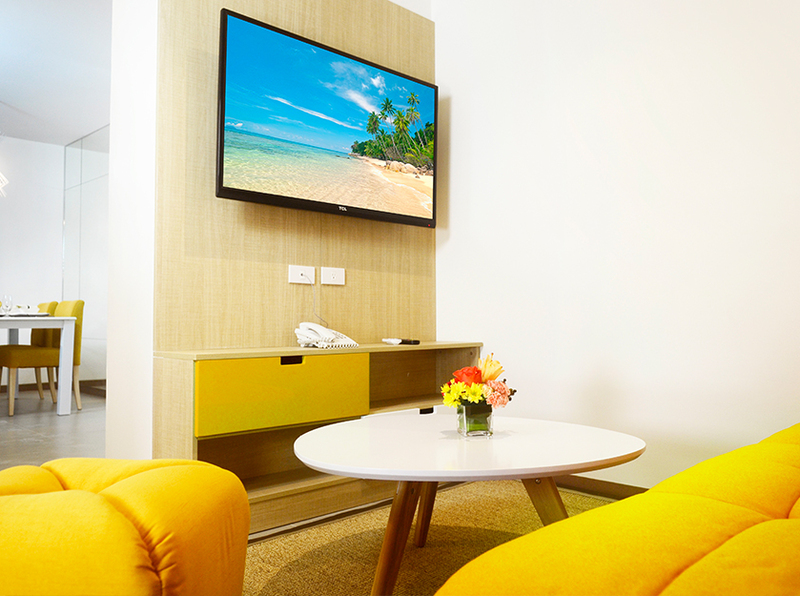 So, find a Boracay package which has a hotel accommodation in it. 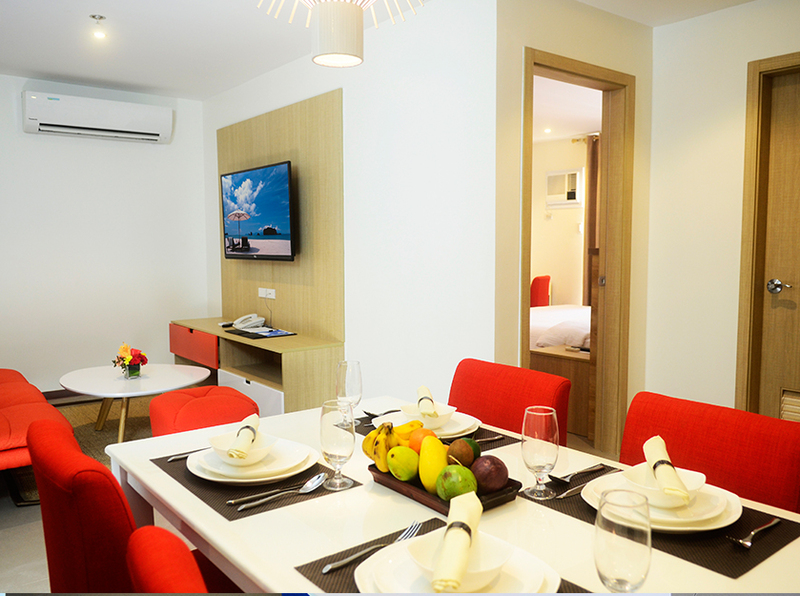 Make sure that it’s accessible, family or barkada-friendly (http://www.azaleaboracay.com/), and has the best amenities your budget could afford. 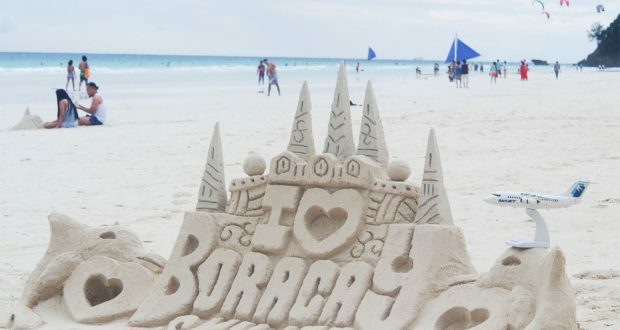 What’s a Boracay package without a tour, right? When looking for one, see to it that it includes either an island hopping tour, a land tour, or maybe both. The island hopping tour usually includes a day trip to either of these: Puka Beach, Crystal Cove Island, and Magic Island. The usual island hopping tours may also include a snorkeling activity and a lunch buffet. The land tour includes a tour to Mt. Luho and an ATV ride around the main island. 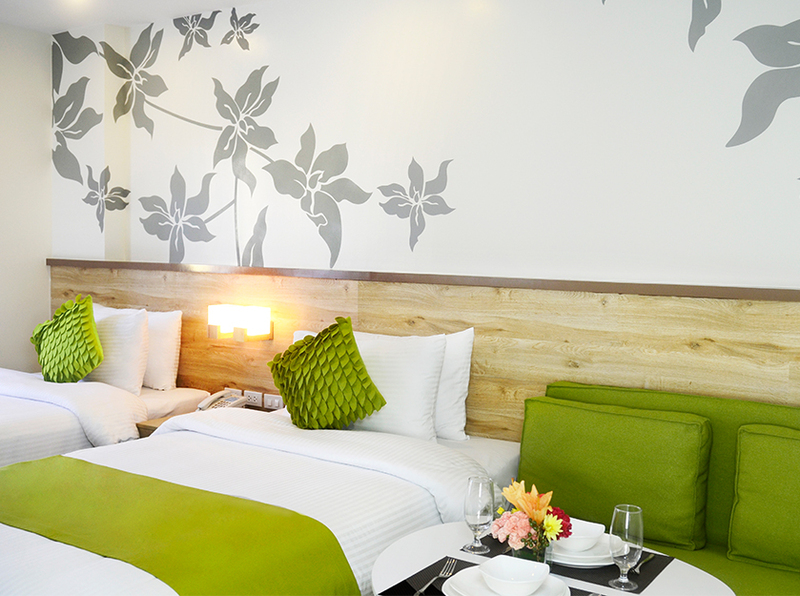 When it’s your first time, be wise enough to know that there are fees other than airfare or hotel bookings. Upon arrival to the Cagban Port (entry to Boracay island), there is a terminal fee of 100 pesos and an environmental fee of 75 pesos. See to it that these are included on your Boracay package to avoid hassle when paying for these. The Kalibo airport also requires a terminal fee of 200 pesos, but this isn’t usually included in Boracay packages. 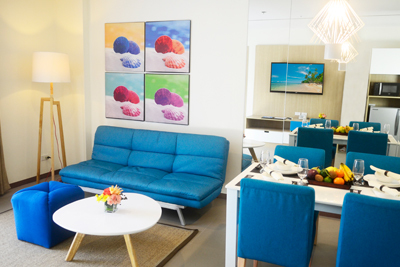 If you still haven’t found the perfect Boracay package yet, there’s no need to worry because when you’re staying in Azalea Hotels and Residences Boracay, you could have a personal travel concierge to help you plan a fun vacation in Boracay.